Ginkgo biloba , the legendary "brain tonic", is dating back five millennia. The ginkgo tree is said to be the oldest surviving tree species. They live incredibly long, often over 1,000 years, and are extremely resistant to fungi and insects. 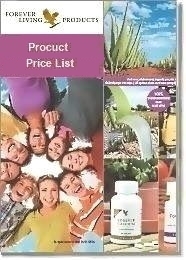 Ginkgo is one of the most popular herbal supplements available in Europe and North America. Extract from the ginkgo leaf yields flavonoids and terpenoids which strengthen capillaries. They also act as antioxidants. 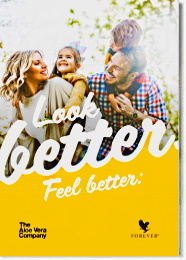 Ginkgo has been shown to increase circulation of blood to the brain, making it a remarkable "food for thought". 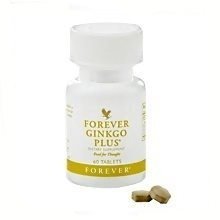 One tablet Forever Ginkgo Plus twice a day.